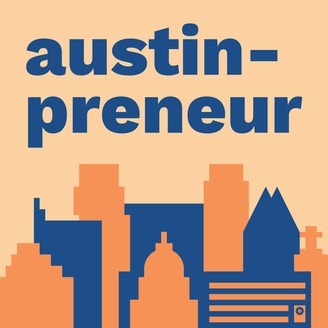 Capital Factory, the Center of Gravity for Entrepreneurs in Texas, presents Austinpreneur – a podcast highlighting Austin’s startups, entrepreneurs, and innovators. Join in on candid conversations with leaders who have built companies from the ground up and visionaries creating the next wave of world-changing technology. Discover the importance of your network, meet the people supporting your journey, and connect with the community making it all happen. Episodes feature topics like: entrepreneurship, technology, startups, innovation, funding, coworking, mentorship, startup accelerators, VC funding, angel investing, innovation strategies, partnerships, and more. Texas by itself has the 10th largest economy in the entire world. It has the strongest economy in the United States and more Fortune 500 companies than anywhere apart from New York. That is why the Texas Startup Manifesto exists: to unlock all of the entrepreneurial opportunity in Austin, Dallas, Houston, San Antonio, and the rest of the state. 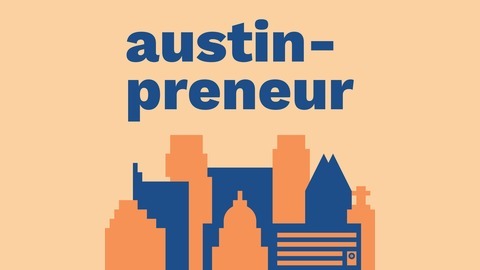 We brought together Lawson Gow (Founder & CEO of The Cannon), Bryan Chambers (Vice President of Capital Factory), Cindy Revol (Principal at Perot Jain), and Joshua Baer (CEO of Capital Factory) in this episode of Austinpreneur to talk all about the Texas Startup Manifesto.